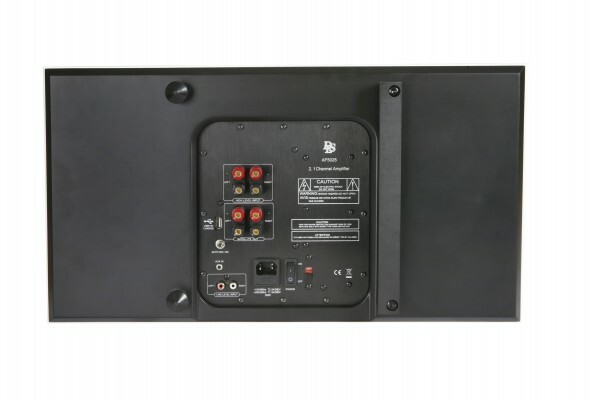 DLS Flatsub Stereo-One is an active subwoofer with a built-in class D power amplifier for the subwoofer together with a stereo amplifier for a pair of Flatbox stereo speakers. 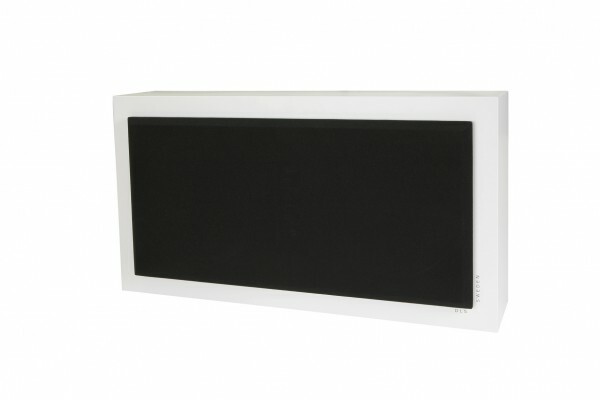 The Flatsub Stereo-One with a specially developed, 7”, long-stroke woofer and a powerful magnetic system combined, and a passive radiator for improved bass sound.The subwoofer allows great freedom in placement. 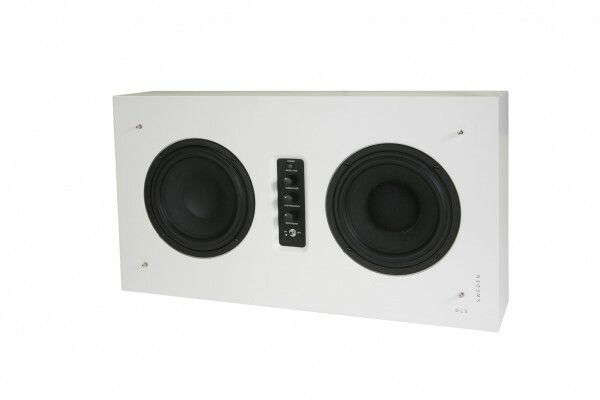 With the controls you can adjust level for front system, level for subwoofer, crossover frequency and Bass EQ which makes it easy to adjust for the acoustics in your listening room. Both a black and white front grille is included. Available also in black high gloss! 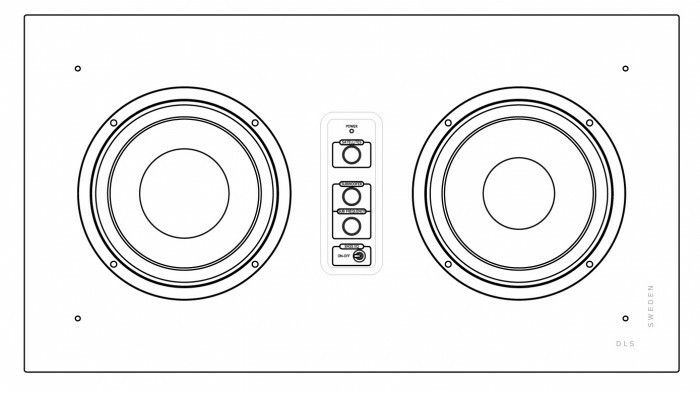 Flatsub Stereo-One has a separate bluetooth Apt-X receiver. 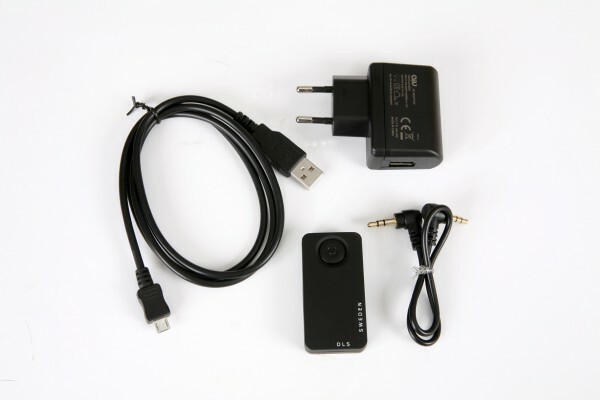 Connect the Bluetooth receiver, that is included, to the USB power adaptor and the signal line input. Then go to the Bluetooth manager of your Smartphone, tablet or computer to connect with the Flatsub Stereo-One and play your favourite music using wireless streaming. High pass filter 12 dB 80 Hz for satellite amp. Low pass filter 50 – 250 Hz for subwoofer amp.